It’s a busy week here at Chapel Gate Towers. We launched our Kickstarter campaign yesterday you can see it here. I’m hoping our rewards will tempt people to back the project, I’ve had lots of phone calls and emails from people sending support our way, which is really great. It’s nerve racking doing a crowdfunding campaign. There is a lot on the line, not least of which is essentially proving your concept with the public and getting them to part with their hard earned money to support it. I tend to use the blog as a bit of a way to vent, so watch this space for Kickstarter woes and triumphs. On a less stressful note, I’m in the U.S. this week and on the hunt for used barrels. 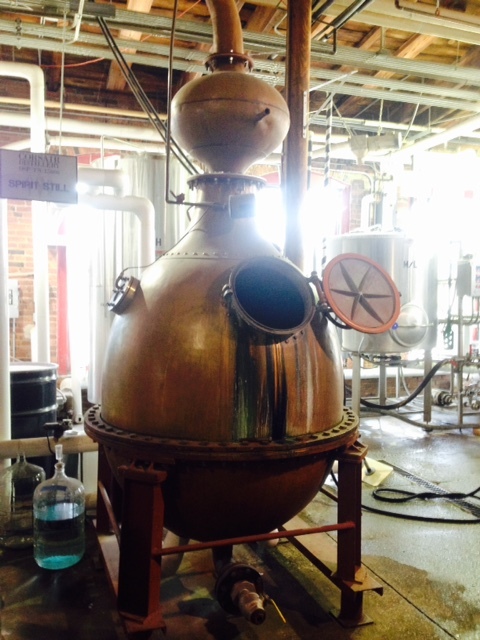 I’ve said before how much I admire the innovative nature of the craft distilling scene here. The poster child for innovation has to be Corsair Artisan. Founders Darek Bell and Andrew Webber have no fear of experimentation when it comes to malting, smoking and blending, I love their Triple Smoke, which is a blend of 3 batches of barley all smoked using different fuel, its daring stuff but it pays off, you can barely get your hands on a bottle. One of my AWESOME investors is also here in Nashville, so we headed over to the Corsair distillery which is their sister outpost to the one in Kentucky. 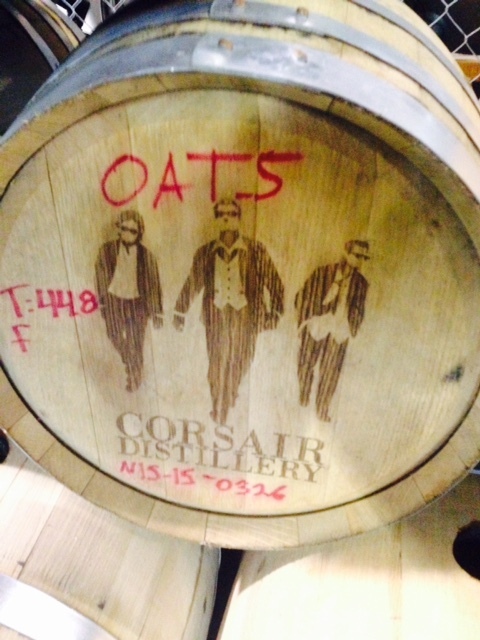 We went there to get inspired and have a sniff around barrels. Corsair are doing so well that they are moving next week to a much bigger facility with nine, yes nine stills…At the moment however they only have the one, and that one is pretty cool. It’s a pre-prohibition number that they bought when its sale to a moonshine museum fell through, no high tech stuff here. Its heated with boiling water and when it runs, it just runs there is no hope of controlling the temperature, just like in the old days. The guys might be moving but they are going to keep whiskey production at this facility and move their vodka, gin and moonshine production to the other one. I’m always fascinated when visiting US craft distilleries, unlike in Europe, they are allowed to store their barrels in the same facility they make their spirit, this is a total No-No in Europe. Things were no different at Corsair, the barrel room was tucked away in a corner of the distillery. Just like we do they put a big lot of emphasis on their wood. Wood Sugar is spoken about a lot here. 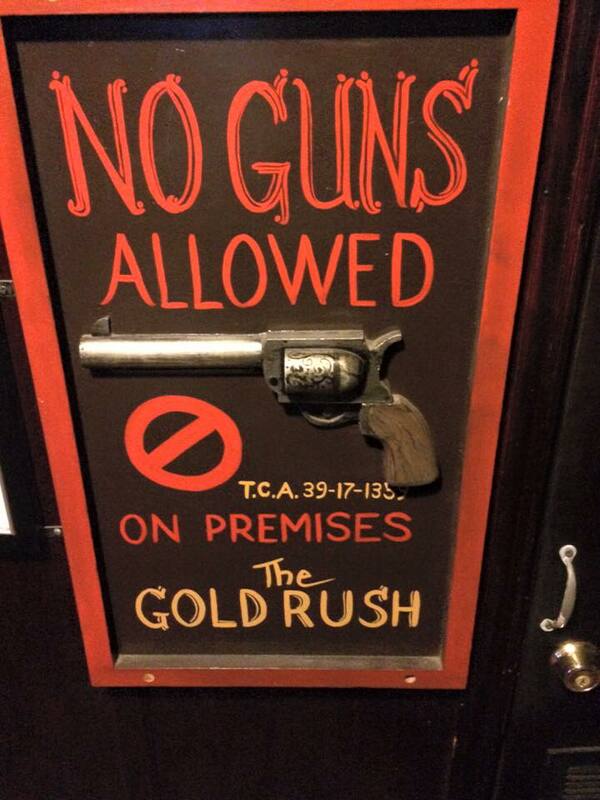 They have the luxury of being able to release their whiskey whenever they like really, often its after 7 or 8 months. To compensate for this they age in very small American Oak new charred casks, which means that the spirit inside has a lot more contact with the wood sugars in the barrels, and the ageing process is not exactly sped up, rather its a lot more intense than it would be in a standard 200 liter barrel. I’m liking this and I’m liking their barrels, I think they would look great in our planned rackhouse, and it would be really interesting to play around with some of their used casks. At the moment they sell most of the casks to breweries who use them to rest beer in cask aged beer is all the rage in the craft scene these days, hopefully I can siphon a few off them, I feel a collaboration coming on! 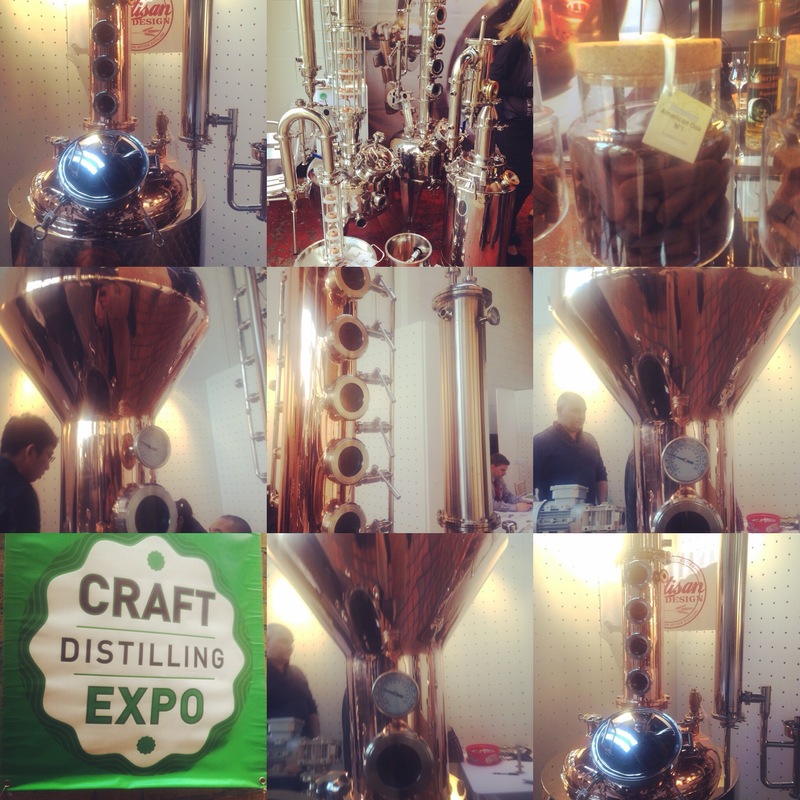 Last week I went along to annual Craft Distilling Expo in London. This is the 3rd year of the event and it has grown dramatically along with the craft distilling scene on this side of the pond. There were a lot of Irish accents in the room and we even had Peter Mulryan from the wonderful Blackwater Distillery give a great yet bleak speech on Poitin and the recent tough legislation around it. It was a good event with lots of vendors in the world of bottles, bottle stoppers and equipment and is clearly growing. I’ve been busy following up this week. However in stark contrast to its sister event in Louisville, which I went to back in March the key thing that was missing was an inherent sense of Camraderie and ‘Brotherhood’ amongst the attendees. At the Louisville conference there were over 700 craft producers in attendance. I found everyone that I met so engaged in what I was doing and so willing to help in any way they could. Sadly I can’t say that I have had any similar assistance or cooperation from a single craft producer in Ireland and that is not for the want of trying. Many is the hand I have reached out in the spirit of collaboration, but I have had nothing but radio silence. No out stretched hands, no information sharing a big NOTHING in comparison to what the guys in Kentucky have done for me. One theory is that the recent legislation around the definition of what Irish whiskey is and how it should be made has sent a lot of new producers into a tailspin and their reaction is to shut the doors and go into siege mode. Another theory is that the Irish are an inherently canny race, mistrustful and competitive. I have worked abroad too long and have perhaps lost some of that canniness, I am also a big believer in collaboration and one of the core values of this company is built upon the idea that collaboration will make us better and make better whiskey. I don’t think I can do this all on my own, so I will continue to work with people who are willing to help me and I will do anything I can for them in return. A key reason that the Irish Whiskey industry collapsed in the 1890s is that Irish distillers refused to band together to fight against the rise of Scotch. So, whilst the Scottish founded the Scotch Whiskey Association and began to work together the Irish tore each other apart with infighting and backbiting. I don’t want to see the same thing happen again with the burgeoning craft distilling scene in Ireland. I’m willing to work together and I will offer help to anyone who asks. But in the meantime you’ll find me in Kentucky because right now the brotherhood there are the only guys willing to help. Addendum: The one exception to the above is the lovely Peter Mulryan who was kind enough last week to invite me to Waterford, I wrote the above piece before talking to him, so perhaps there is hope after all…..